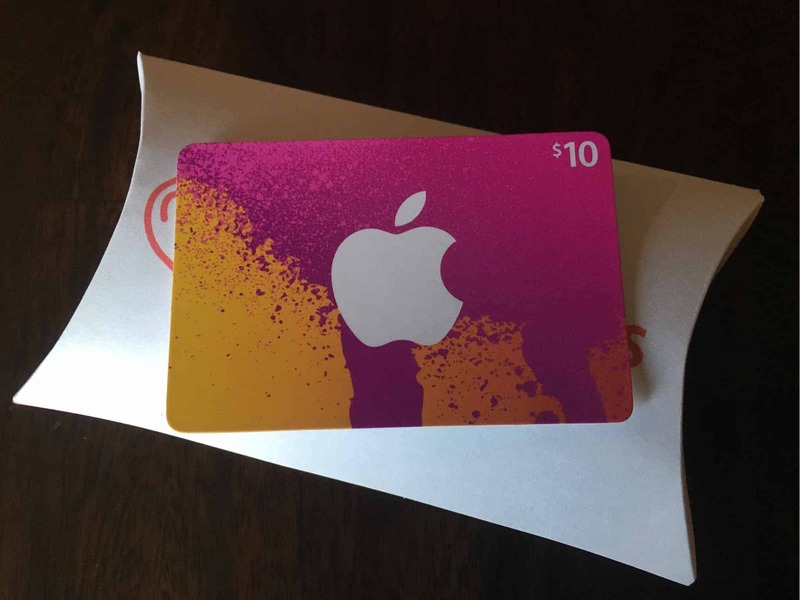 Valentine’s Day is a great occasion to give a little something to those you love. It’s a holiday without much fuss or too many expectations. 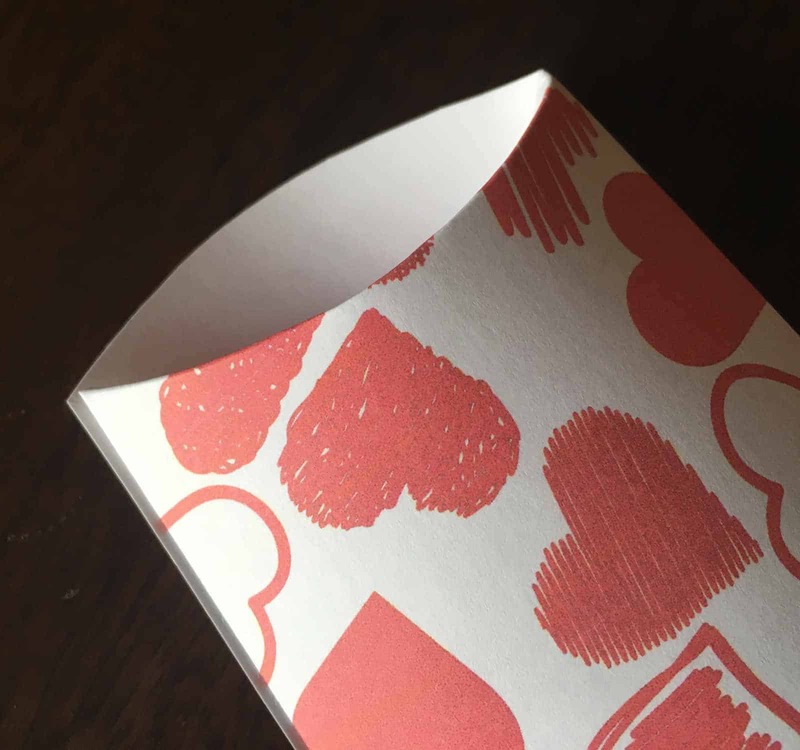 That’s why I had a blast creating these Printable Valentine Pillow Boxes! They are perfect for gifting your Valentines a small gift in a snap! Really! 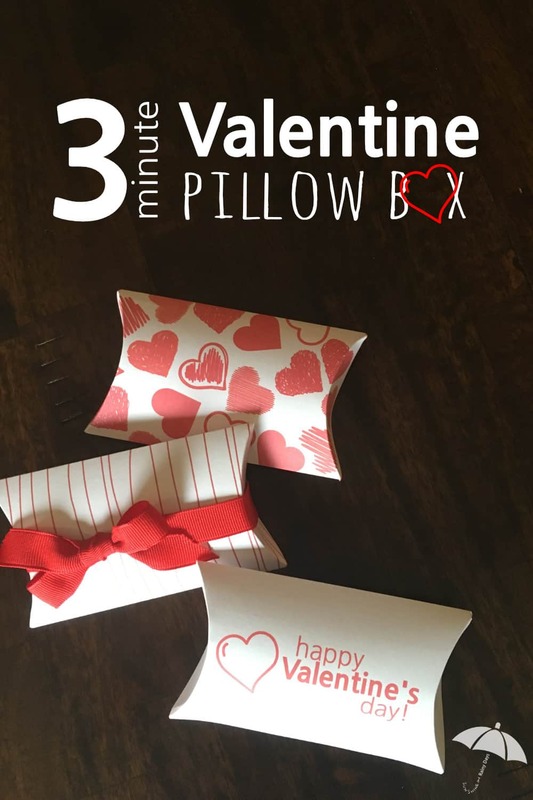 In less than three minutes, you can have a pillow box of your very own using our Valentine Printables! Do you have more time to spare? Check out this super cool Owl Pillow Box! If you liked that owl, you will love this owl too! Oh my goodness! The possibilities are endless! This post contains affiliate links. When you purchase through an affiliate link, your cost remains the same and we receive a small commission. Check out our disclosure policy for more information. 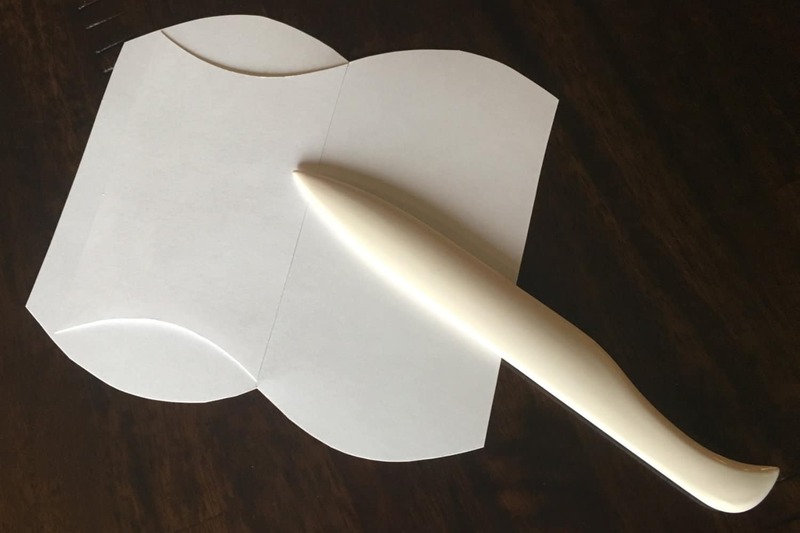 White Card Stock – Card Stock is good to have on hand for many crafting opportunities! Bone Folder – I have the exact bone folder in the link provided and have used it for many years. Not only does it help you with a professional fold, it can be used for scoring too! It’s quite the versatile tool to have around! Adhesive – An adhesive applicator or glue should work just fine. Test it out with the treasures you plan to put inside to make sure the pillow box stays intact. I used the Tombow adhesive applicator. I love how easy and clean it is to use! Ribbon (optional) – I used 5/8″ gross grain ribbon for this project because it’s what I had on hand. Ribbon works great to keep those pillow ends closed up and looking sharp! 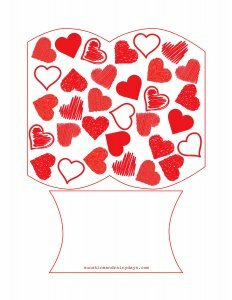 1) Print the PDF of your favorite Valentine Pillow Box by clicking on one of the pictures below. 2) Cut out the pillow box and template. 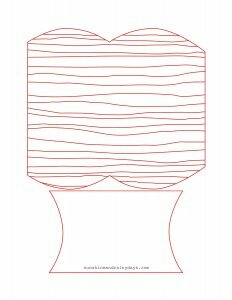 3) Place the template on the back side of the pillow box and score lines using the bone folder. You will score two straight lines and four curved lines. 4) Fold straight lines on scoring line using the bone folder to create a professional crease. We are all about professional here! 5) Apply adhesive to small flap. 6) Fold pillow box in half to adhere the back to the front on the folded flap. 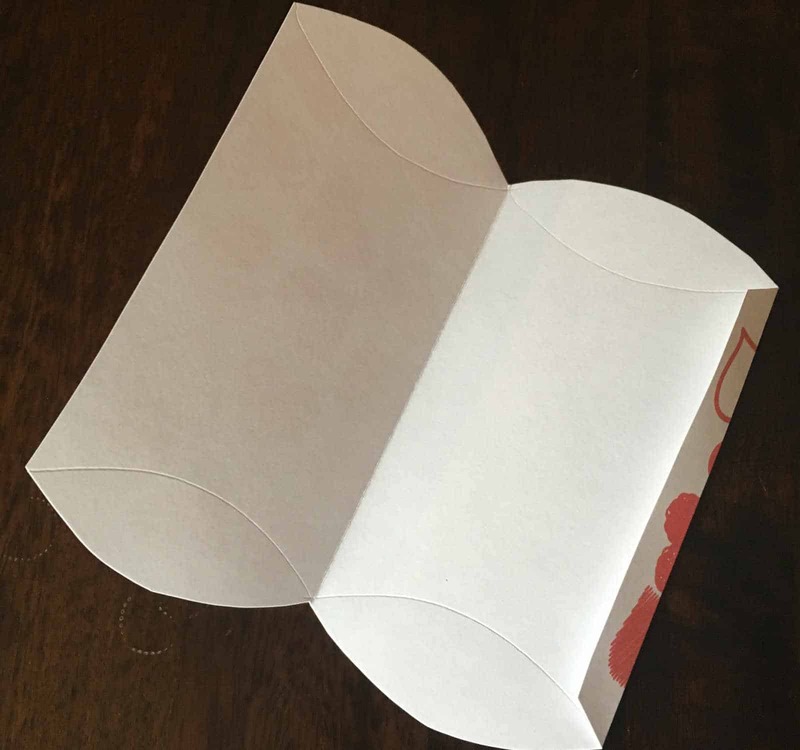 7) Fold ends in on scored lines while gently squeezing the long sides of the pillow box. TaDa! You now have the perfect Valentine Pillow Box to give your Valentine! 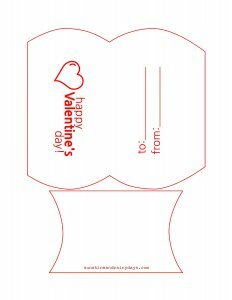 These Printable Valentine Pillow Boxes are the perfect size for a gift card, money, or even a few treats! I hope you have as much fun putting them together as I had creating them!